Our Chef’s Blend range of ready grated cheeses were created with the food industry in mind. 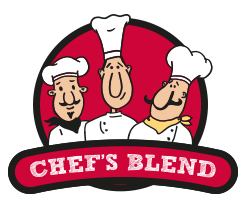 Blended, grated and ready to use whether in large scale food production, catering, cafés or restaurants, our Chef’s Blend range is tried and tested and guarantees consistency of flavour and texture. 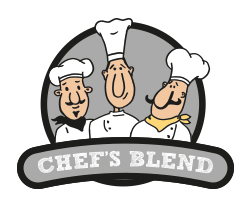 There are four different varieties available in our commercial Chef’s Blend range and there are different sizes available to the different needs of our commercial clients. Our mild, mature and coloured varieties are perfect for a wide range of uses including in cooking as well as sandwich fillings, toppings for jacket potatoes and sprinkled on top of baked dishes. They melt perfectly with limited oiling making them a great alternative to other cheeses for baking, grilling and in a pasta dishes. Our Chef’s Pizza Blend is a mozzarella based blend and is of course perfect for pizza. 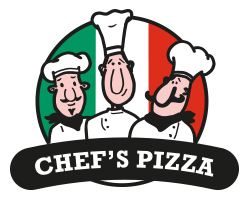 It has proved popular with large manufacturers and small, local pizzerias alike. It offers a perfect, mouth watering melt, coupled with an irresistible stretch. With no compromise on taste, our mozzarella based pizza blend comes ready grated to just the right consistency and offers the perfect topping. A mature tasting grated cheese which is rich and creamy. This blend is versatile and perfect for use in dishes where a mature cheese flavour is required. A mild tasting, white grated cheese. Ideal for creating dishes with a mild creamy taste and without adding colour. A mild tasting coloured grated. Perfect for use in dishes where a mild creamy taste is required. 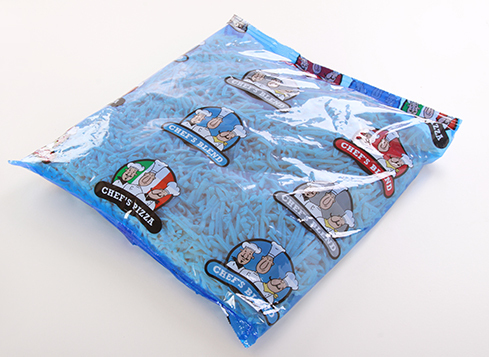 A mozzarella based blend specifically developed to have fantastic stretch and melt qualities making it the perfect grated cheese for pizza and will work with any pizza topping. For more information on our Chef's Blend range or any of our other cheeses please get in touch on 01829 262900.